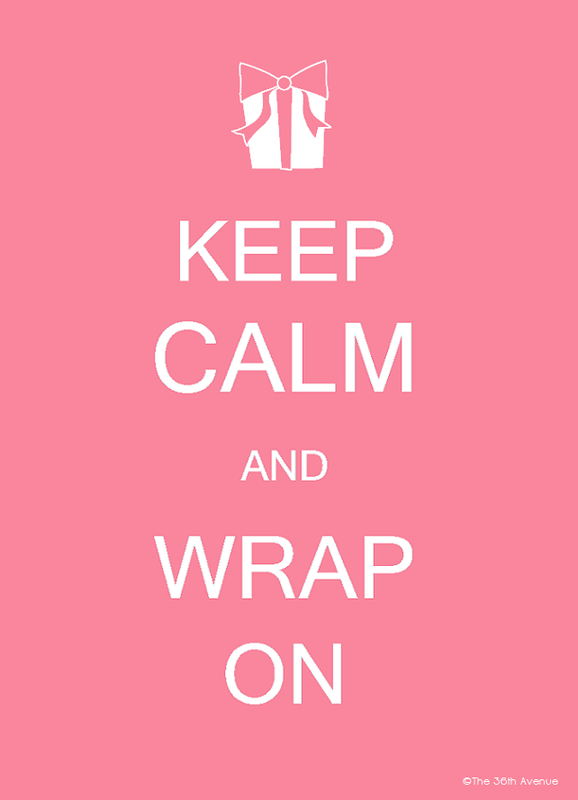 Now all I have left is wrapping the presents! 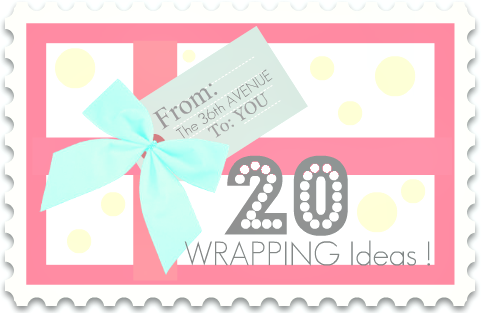 Today I am bringing you 20 adorable wrapping ideas to make your gifts look fabulous! Use fabric that you already have to wrap your presents. I have done this with burlap before and it looks beautiful! their presents for their own teachers. 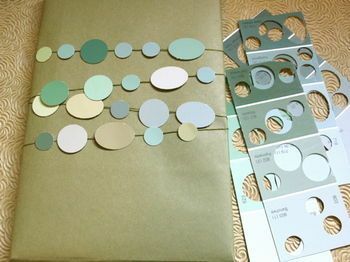 Use Paint Swatches to decorate your gifts… cheap and with endless possibilities! I love packing paper… I always have at least one roll in my house. 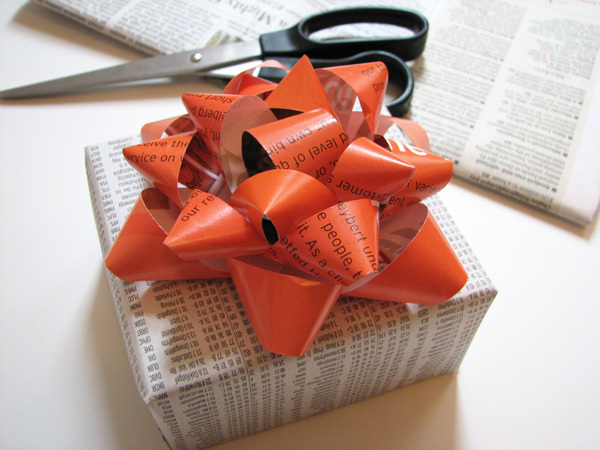 For the seamstress of your house wrap her present in an old pattern..
Use your newspaper to wrap! 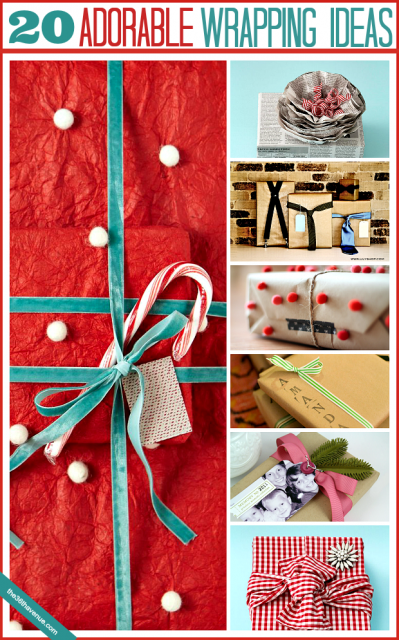 I think this idea is super fun… make the gift the wrapper! 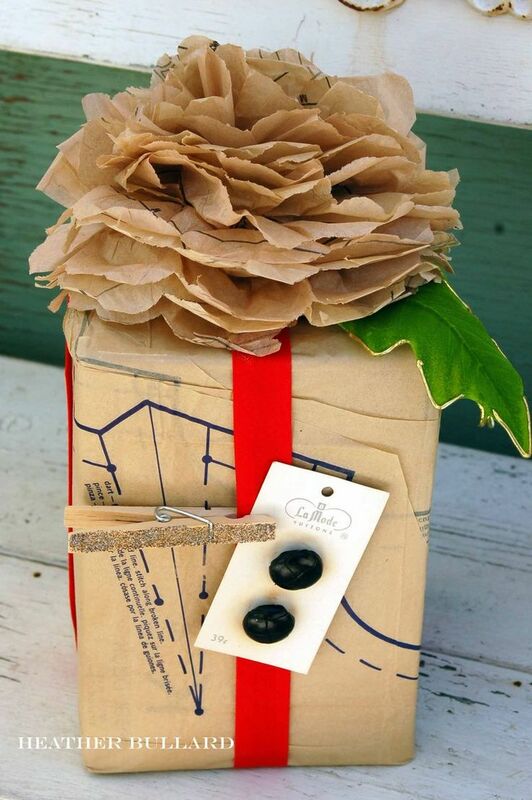 Bottles can be a little bit difficult to wrap… using tissue paper and craft paper makes them look great! Any friend that loves the environment will love you for doing this! I think giving plants and flowers is an universal gift. I LOVE this idea! Perfect for gift cards, pictures or any small gift. 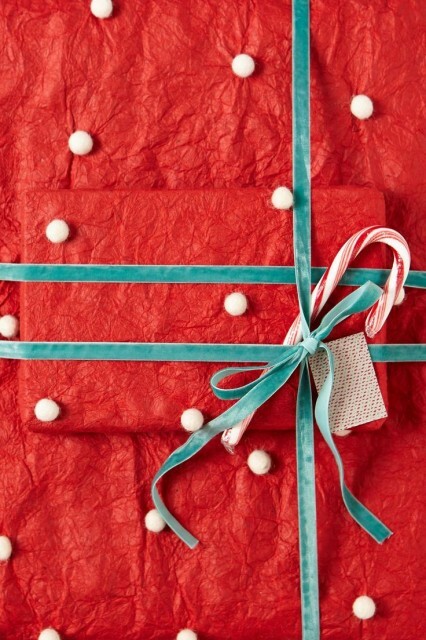 Give your present inside of a fabric envelope! 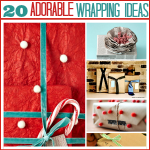 It will make your wrapping paper as cute as a buttom! Collect the pockets of those old jeans and give them away! …Wait don’t throw anything yet we are not done! This is just pure PERFECTION… Wrapping just for him! Make your gift picture perfect! Personal and warm… grandma would love this! Here are a few tutorial to make the perfect one! 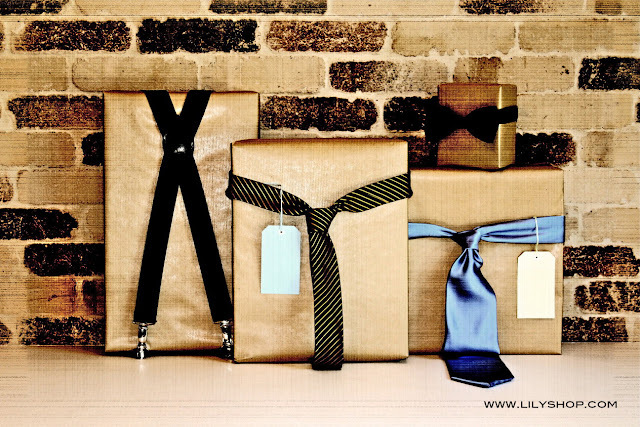 in my opinion it is always worth it to do that little EXTRA that will make your gift simply EXTRAORDINARY! I remember this being one on my favorite things to do during Christmas time as a teenager. I have a sister that could be the wife of one of The Three Wise-men, I’m not kidding this woman knows everything about the perfect gift and wrapping is almost a religious expirience in her house. Some of my favorite Christmas memories are around wrapping paper, tape and the chaos trying to figure to whom it belonged the Christmas gift that she had bought back in February… I love her, her enthuthiasm for giving has had a great influence on my life. “You’ll see Desi – she used to tell me – every woman becomes a thief when they get married..
Then she would laugh and we would keep wrapping until we could not stay awake any longer. Next8 Blogs= 1 BIG Christmas Link Party! sweetie what is a potato bag? mine come in mesh. not silver. not sure what you are talking about. I love these ideas. I will be making some with the grandkids,soon. Thanks. 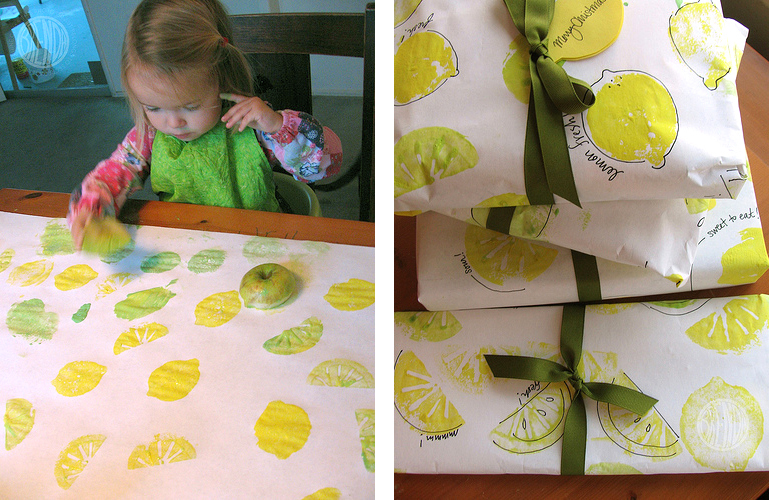 I love your name and I simply ADORE your work, especially this one about the gift-wrappers. 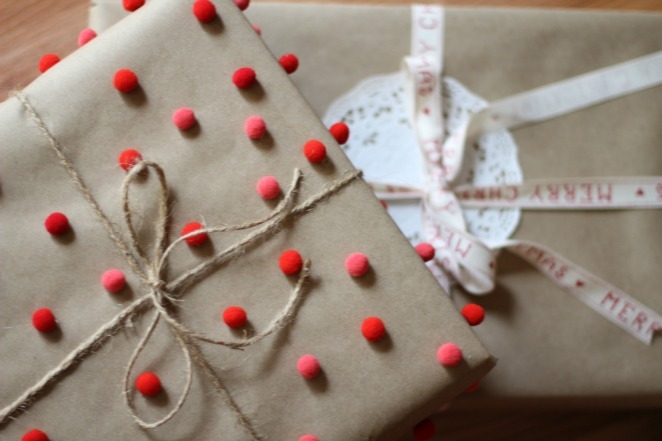 The first line on this post said it all, you were reaffirming my words when you said, “I love giving and receiving gifts!” I have personally tried the newspapers,brown paper and stamps, but some of the ideas just bowled me over! You always succeed in amazing me, and I hope this continues for life..! Thank you so much. For just being there. Keep up the fantastic work! God Bless You! Ahhh, there’s too many!!! I have LOVE overload!!!! LOVE this Desiree!! I pinned it & will definitely be using many of these ideas this year!